Your motorcycle is a passport to the beauty and wonder of the open road, and you probably cherish it more than your car. Unfortunately motorcycles come with their own specific risks. They're much easier to steal given their portability and light-weight properties. They also come with a higher chance of not being seen by passing motorists, so it's vital to get motorcycle coverage that can protect you from the costs associated with a variety of scenarios. There's no question that you need to practice proper safety with your motorcycle. Investing in anti-theft devices and always being cautious wherever you travel can cut down your chances of having an incident. However, regardless of how many preventative measures you follow, there are still events you can't plan for. Will your motorcycle be covered for theft both when your motorcycle is parked on the street and when it's safely stored in your garage for the winter, and under what circumstances are medical injuries covered? 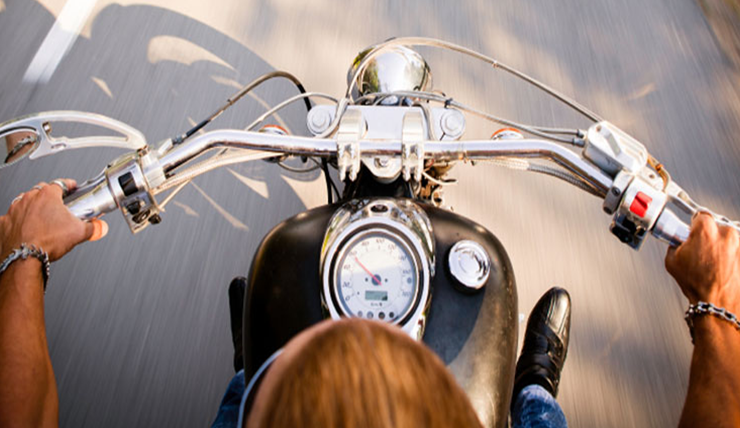 Speaking with a BLC Insurance agent can answer these questions and more so you can make a be sure your motorcycle and you are protected both on and off the road. Give us a call today for a quote!